Our office hours are from 8:00 am to 4:00 pm, Monday through Friday. Nurses are available 24 hours a day, 7 days a week to answer questions regarding any concerns you have about your family member who resides at our facility. We are a secure facility in that all entry/exit doors to the facility are code-locked, with security cameras. All entrances/exits from the building are directed through the Main Lobby, which is open from 7am-7pm daily. Family member and friends may visit their loved ones at any time, day or night, unless visitors would inconvenience a roommate or other resident. We offer the use of our day/rooms for families to visit with each other if the resident’s room is not available. Family members/friends are always welcome to attend daily activities. 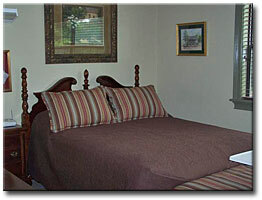 Our beds are both Medicare and Medicaid certified. 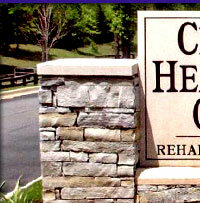 We accept Medicare, Medicaid, private pay, the Medicare approved PPO plan Blue Advantage, and long term care insurance.